The much awaited “Once Upon A Time” season 5, all set for premiere on Sept. 27, will more likely see the return of “Dreamcatcher” in the fifth episode. The episode 5 in the upcoming season written by creators Edward Kitsis and Adam Horowitz is titled “Dreamcatcher,” which reminds the fans about the season 2 premiere episode in which Neal Cassidy (Michael-Raymond James) was introduced. While the name does suggest that the episode is connected to Neal, Kitsis has confirmed that it will have Emma (Jennifer Morrison) as the main focus. “Although dreamcatchers evoke and remind us of Neal, they have been used on the show magically,” Kitsis told TVLine. Emma will reportedly get to find the dreamcatcher in Neal’s apartment and the story of the episode will develop from there, though there will not be any flashback moment or any glimpse of Neal who died in season 3. As for the flashbacks in the all-new season, Horowitz said that season 5 will be different in comparison to the previous seasons. Meanwhile, the new promo for the “Once Upon A Time” season 5 gives the first look at the world of Camelot and King Arthur (Liam Garrigan) along with his knights, Cartermatt reported. ‘Once Upon A Time’ Season 5 Spoilers: Merida To Team Up With Belle; New Character of Sir Lionel To Be Cast? 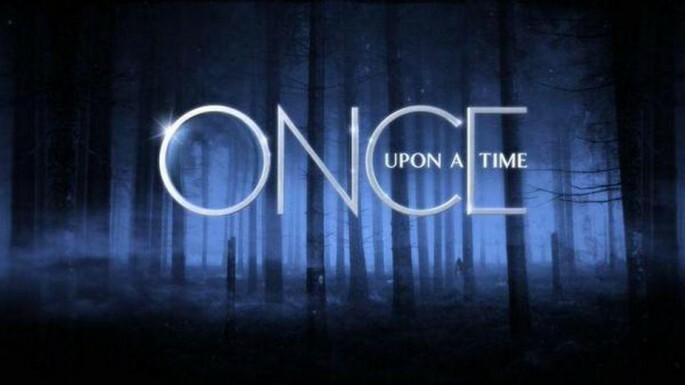 ‘Once Upon A Time’ Season 5 Spoilers: Evil Queen Regina The New Savior? ‘Once Upon A Time’ Season 5 Episode 3 Title Revealed; Queen Guinevere & Percival To Make An Entry?